Small but perfectly formed, this cotton-headed marmoset is a real cutey. The species is in critical danger of extinction. Now a young pair of cotton-headed marmosets has finally managed to breed at Terra Natura Benidorm. 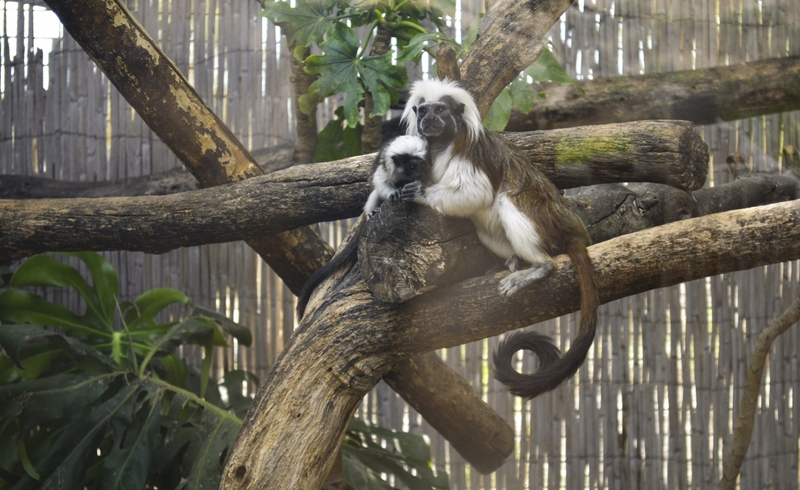 For park veterinarians, this birth is a super reason to celebrate The breeding pair was formed in 2015 with the arrival of Eva who, together with Carmelo, a marmoset who already lived in Terra Natura Benidorm, had her first litter two years ago. The Terra Natura Benidorm animal park is also successfully breeding pygmy marmosets (Cebuella pygmaea), considered the smallest primate species on the planet. The offspring of this species usually weighs about 16 grams at birth and the average size of adults barely reaches 13 centimetres. In many species of marmosets both the mother and father are responsible for the care and transportation of their little ones. At the same time, older siblings also take part in this nurturing process. But she won't be a baby for long. At three months of age the offspring become independent of their parents. Both species of marmosets are arboreal, so they do not go down to the forest floor. 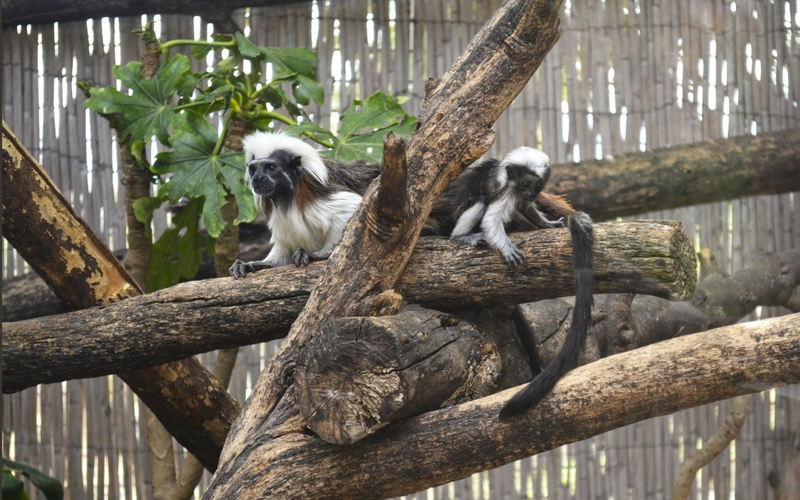 While the pygmy is found in several Latin American countries, the cottonhead population is restricted to a jungle area of Colombia. Terra Natura Benidorm is a nature and animal park with a collection of more than 1,500 animals, of 200 different species (50 of them in danger of extinction).